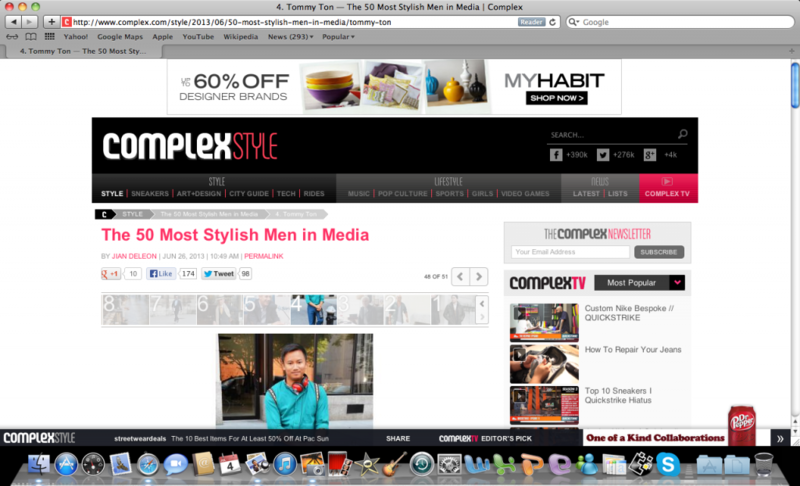 Complex used my photo of Tommy in their recent “The 50 Most Stylish Men in Media” post. 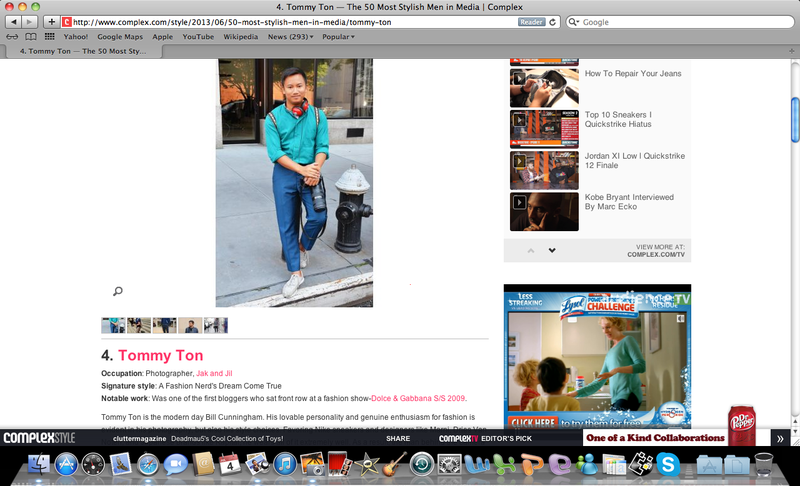 The Mike Jordan of street style photography landed #4 on the list. Not too shabby. Check out the article here and my post here.